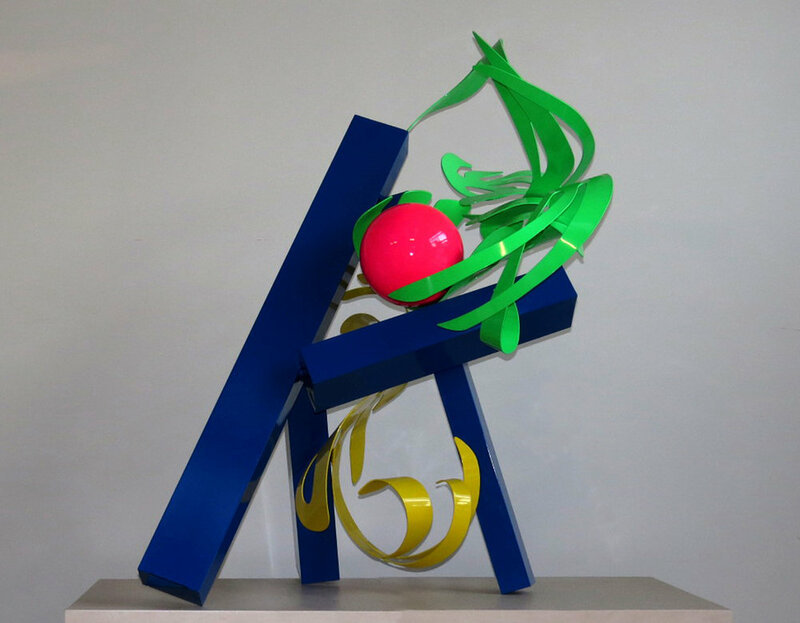 The Chase Edwards is proud to host a special exhibition entitled, "Everlasting Color" featuring sculptor Phyllis Baker Hammond (b 1930), and painter Athos Zacharias (b. 1927), living masters of the East End, as they continue to follow the tradition of what the abstract expressionists cultivated during an explosive movement here in the 1950's and 1960's. Zacharias and Hammond where among a fertile circle of colleagues and friends such as Jackson Pollock, Lee Krasner, Willem de Kooning, Elaine de Kooning, and the plethora of contemporary artists who continue to live and work on the East End of Long Island. This exhibition explores a history in movement through playful light and color of two artist who have lived and worked in the region, contributing to its course through their creativity and aesthetic understanding within. The opening will be May 23, from 6 - 9 p.m.